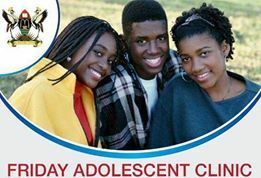 The Society of Adolescent Health in Uganda is a multidisciplinary society devoted to advancing the health and well-being of adolescents. 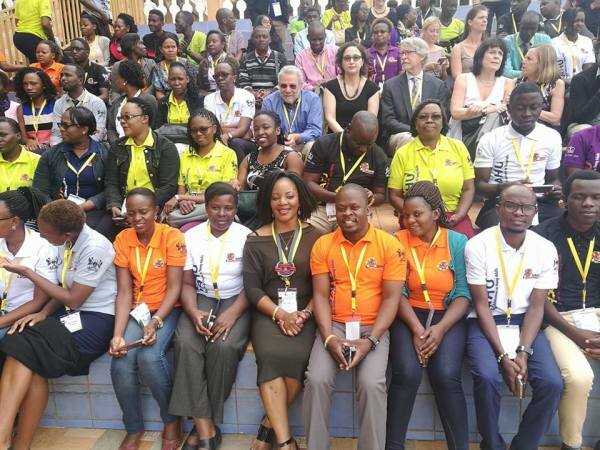 The Society was founded in December 2012 following a regional training in Kampala that was led by experts from Columbia University, Makerere Universities and Naguru Teenage Information and Heath Centre. The society envisages a society where each and every adolescent will be provided the opportunity to access his or her potential and grow into a healthy, responsible and independent adult. The goal of this newsletter to is to provide some helpful hints and education about how to deliver sensitive and effective care to adolescents, as well as how to best manage parental concerns. Adolescence is a developmental period that is comprised of physical, cognitive, psychological and social growth. During this phase of growing independence there is natural experimentation. 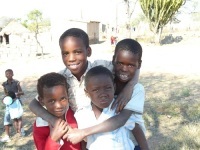 Since adolescents often lack the knowledge and maturity to make sound informed decisions, without extensive support, all adolescents are an at- risk group susceptible to increased morbidity and mortality compared to other age groups. It is well known and reported that adolescents are at risk for substance and alcohol abuse, but one relatively new and underreported risk for adolescents is the consequences of unsupervised use of the internet. Keep in mind that adolescents often spend as much as nine hours per day using media. The University recognizes the importance of its location in New York City and seeks to link its research and teaching to the vast resources of a great metropolis. It seeks to attract a diverse and international faculty and student body, to support research and teaching on global issues, and to create academic relationships with many countries and regions. It expects all areas of the University to advance knowledge and learning at the highest level and to convey the products of its efforts to the world. Over time, NTIHC has developed into a fully-formed information and health centre and an organisation with a wider programme on adolescent sexual and reproductive health and rights. In 2014 NTIHC completed a major step in its development by formally registering as an NGO.